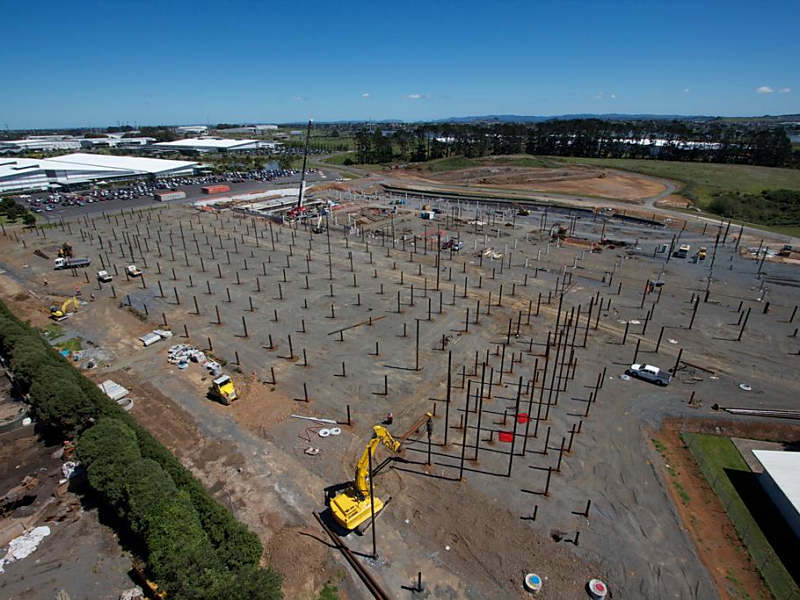 When Fisher and Paykel Healthcare took on the task of developing their new facility in Auckland, Piletech was approached at an early stage to provide specialist input and assist with the development of a cost effective foundation design. 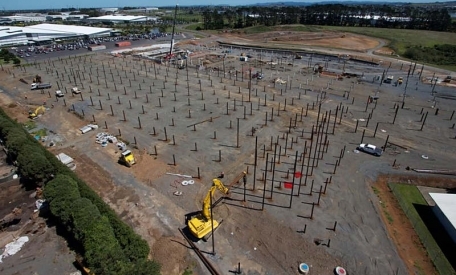 Piletech was then appointed as a nominated subcontractor. Materials were procured directly from offshore steel mills specifically for the project, saving the client time and cost when compared with a traditional procurement method. 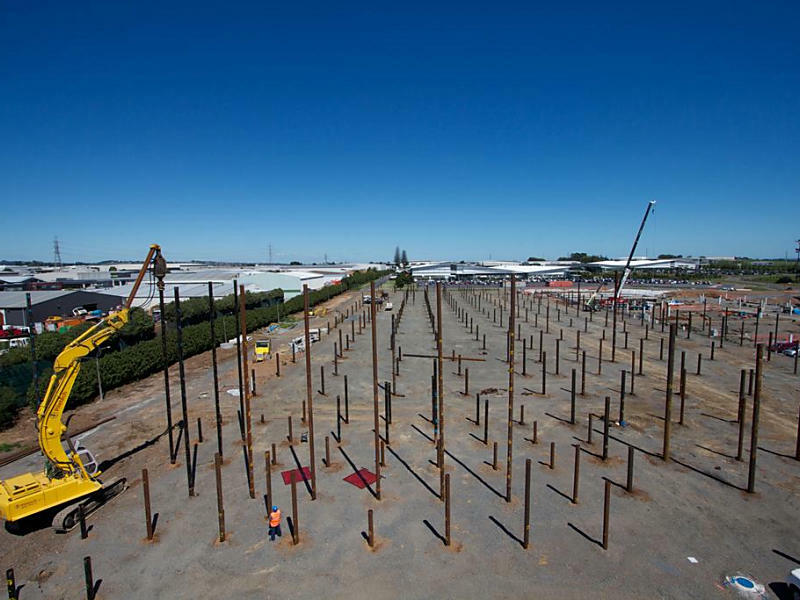 The project involved installation of over 800 screw piles to depths of 15-20 m. Early procurement meant piles were ready to go on day one, with swift installation ensuring that the construction programme was off to a good start.